Being an expat is a challenge. A challenge which takes guts. So, it’s only right to live in a town or city where it makes the challenge easier and the best for you to enjoy your time in Malta. A small country, however, with 68 towns and cities around, it may be hard for Expats to pick the right location. This may be due to expenses of living or the lifestyle of that city or town. Yes, even in a small island of a few populations, there is different lifestyles and costs. In this article, we will give you the best places to live for expats to make the time in Malta worthwhile, whether its long term or short term. If you are one that loves nightlife and a hectic city as a lifestyle, then, Sliema is your place to live. However, keep an open mind for the costs. Lodges in Sliema can be expensive when compared with other places in the country, that is because you can’t be disappointed. With St. Julians a walk away, you are just a few kilometers if not meters to the party life of St. Julians. Sliema also offers an extensive list of bars & restaurants and it has promenades with beautiful scenery to keep you busy. 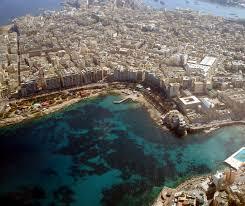 Sliema is just the first of the list of places to live for expats! This place may be hard to commute from one place to another as it is in the north of the country. One may also need to pick 2 buses to go to work daily. So, what makes Buġibba a good place to live for expats? Easy, it’s the choice of many expats. Prices may be abnormal or beyond the budget for some apartments, however, you can find the right one for the right price too. It’s not a city, that everything is expensive. As they say, Variation is key. Buġibba offers both a quiet lifestyle, mainly during the week and a wild weekend, with bars around the city full of people rocking it out. So if you are an expat to be and would like a mix of crazy, quiet and beautiful scenery than look no further. 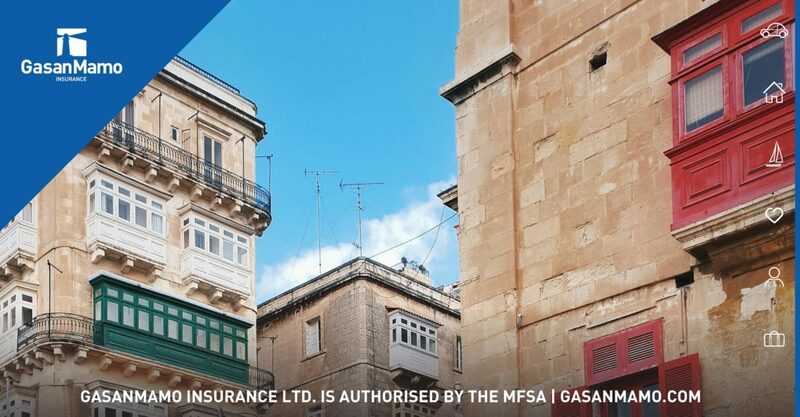 Msida is one of the towns that is close to every place in the country. Found nearly in the center of Malta, it’s not hard to commute from one place to another. The prices for apartments also is not that expensive and it also offers great prices for expats who aren’t to stay forever. Msida also has one of the cheapest options for bites, due to be the home of the Maltese Junior College and so brasseries target prices for stipends. Msida may have a quiet lifestyle during the night, but it’s close to Sliema and St. Julians, some even walk it due to the traffic in the Rue D’Argens. So, basically the quiet life during the night and being close to the party life, Msida is one of the best places for expats. They are so close to each other, that we decided to do them in one paragraph. Being so close, it means that these three towns have quite the same lifestyle and heritage. Żurrieq has one of the most renowned sites around the country. The Blue Grotto or also known as, Wied Iż-Żurrieq. One may argue that it falls under Qrendi jurisdiction. A kilometer upwards than the sea there is the temple of Ħaġar Qim. What makes these two historic places, magnificent is the promenade between them. Qrendi is a little town near Mqabba and Żurrieq, which also has a heritage church, which you literally can find near each corner in these towns. Mqabba is the second biggest population of these three and is the nearest together with Żurrieq to Malta International Airport which you can go for a daily coffee or grab a bite at their restaurants. These three south towns are good places for expats to live and enjoy their time in the country. People often forget about Gozo, We don’t. Gozo has plenty of history and is growing its industrial revenue which makes it better to find a job these days. Victoria is the capital city of Gozo, and all buses depart from its terminal. Victoria has a lot of historical places around the small city of the small island for expats to look for. A lot of shops and restaurants are centralized and it’s easy to go out and have fun on the island. So, Malta is good but do not forget about Gozo when finding a place to live. With Malta being in the center of the Mediterranean it has a certain heritage to welcome expats, and you won’t be considered as a lesser person. So, have a look at our list of best places for Expats and we hope you leave your place you will live below when you decide. If you are looking for a place where best to see the sunset then read our article, and also have a look at the travel insurance we provide.